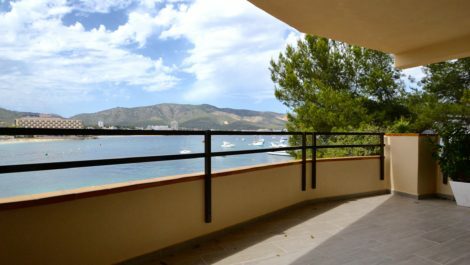 A fully refurbished two double bedroom apartment overlooking the sea situated in front line in Torrenova, Mallorca, nestled in-between Palmanova and Magaluf. 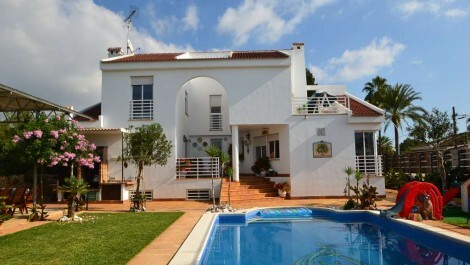 Excellent location steps away from the sea and within walking distance of all the amenities, bars and restaurants. 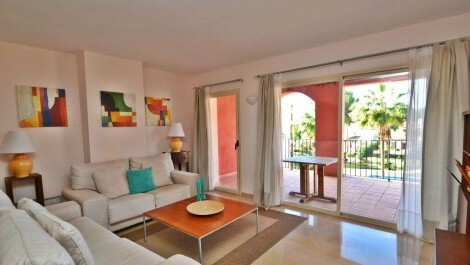 Located on the first floor of a medium sized apartment block, with a lift, with a large terrace overlooking the sea which is accessed from the lounge and the master bedroom. Refurbished to a high standard throughout, with an open plan kitchen, separate utility room, lounge/diner combined, two double bedrooms and two bathrooms. The property is sold fully furnished, as seen in the images. 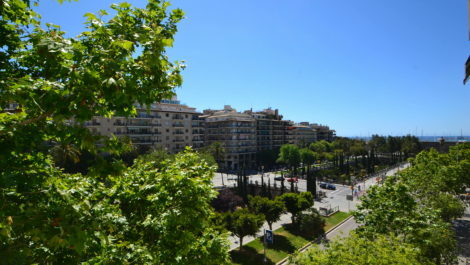 A four double bedroom, fifth floor apartment situated on the sought after street tree lined street,Paseo Mallorca, with outstanding views over the Sa Riera river and sea in the distance. 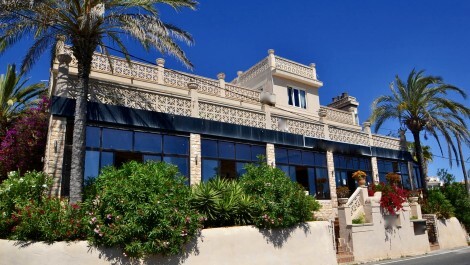 Excellent location across the street from the old town, Avenida Jamie III, Paseo Maritimo, Santa Catalina and many important landmarks and shopping. Four double bedrooms, two with ensuite bathrooms, all with exterior aspects affording light. The lounge benefits from double patio doors leading out onto an ample terrace, with leafy views over the Paseo Mallorca. Spacious kitchen diner, with a laundry room and gas central heating throughout the property. Air conditioning in the lounge, with the possibility to open up another window currently blocked. A well maintained apartment block, with lift, and 1 allocated parking space. 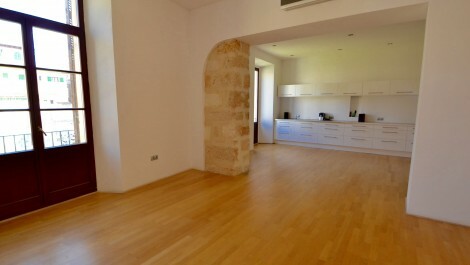 Apartment for Sale in La Lonja, Palma Old Town – Excellent Location! 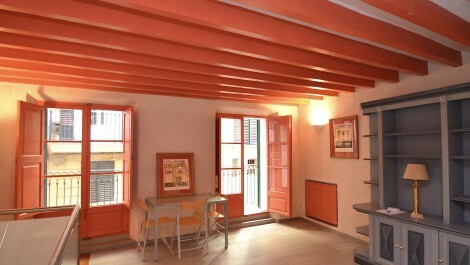 A one bedroom apartment offered for sale in the old town of Palma Mallorca. 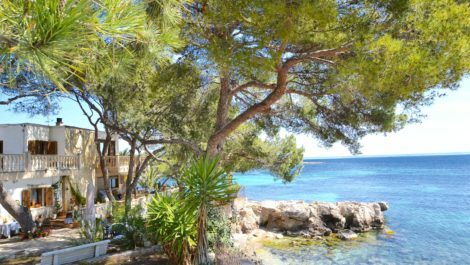 An excellent locations, just steps from Palma cathedral and gardens, the sea front, shopping and some of the best bars and restaurants. An ideal holiday listing or all year round living, with everything on your doorstep and within walking distance. The listing benefits from a private entrance, with steps leading up directly into the apartment, which consists of a lounge with two sets of double doors with balconies, overlooking the quaint streets of the old town. 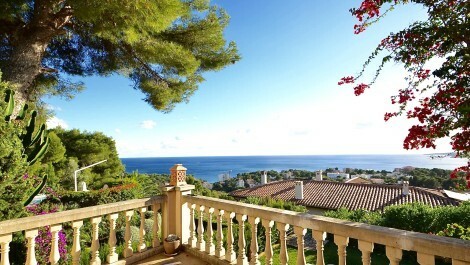 A detached four bedroom design villa, offered for sale in a tranquil location overlooking a golf course, in Son Ferrer, Calvia. The listing is of contemporary design, sitting on a fantastic plot of 900 M², with the benefit of having generous gardens either side of the listing and a golf course on the other, detaching itself from neighbors, affording space and privacy. One garden houses a beautiful swimming pool, summer gazebo and bbq area, and the other side offers a large driveway with space for a boat, entrance to the underground garage and land for animals or an allotment.